Holland America Line’s Nieuw Statendam celebrated her coin ceremony this week. President’s Club member Anne Marie Bartels, the ship’s madrina, welded an 1898 Dutch guilder to the forward mast, marking the year the first Statendam came into service for the line. 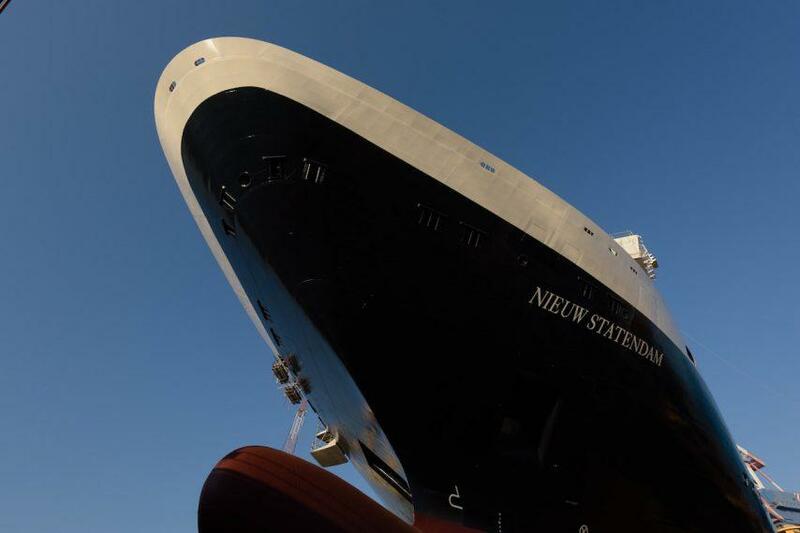 Although water first touched the Pinnacle-class ship’s hull as part of this ceremony, Nieuw Statendam is scheduled to fully float out from dry dock on December 21, 2017. St. Maarten welcomed back its first post-Hurricane Irma cruise ship this week when Viking Ocean Cruises’ Viking Sea pulled into port. 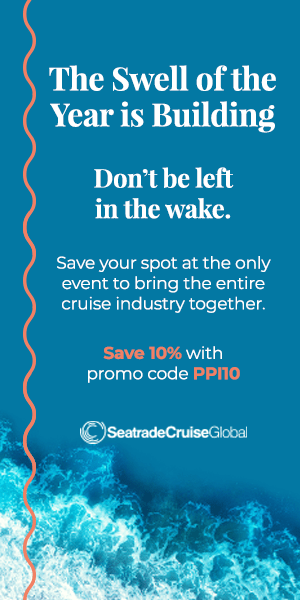 According to Alexander Gumbs, Business Development Office for Port St. Maarten Group of Companies, cruise visitors will currently find 75 percent of stores open and 70 percent of tours operational. 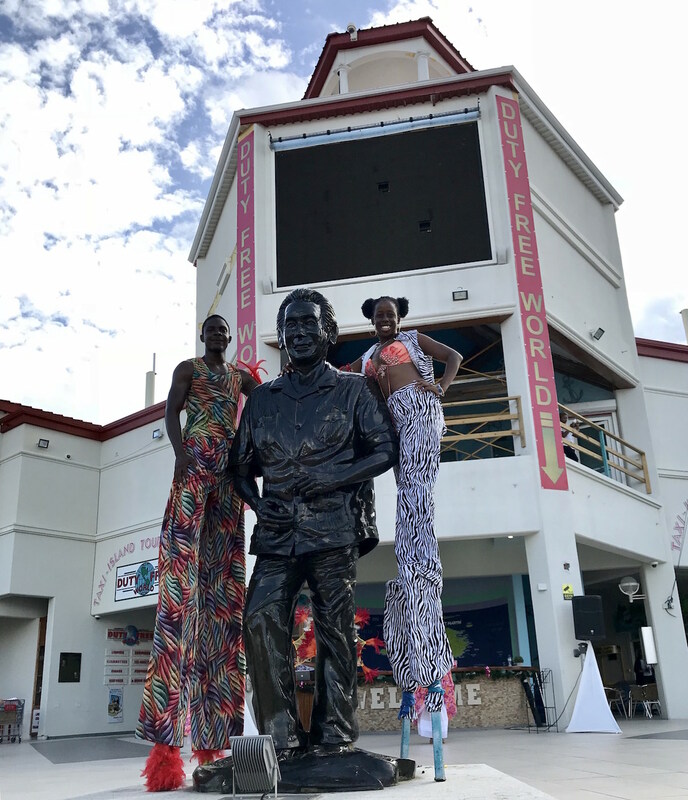 Gumbs added that island residents and workers are using the opportunity to actually upgrade the product, so look for new shops, retailers, and infrastructure as well as upgraded tours in the coming weeks and months. Princess Cruises is celebrating 50 years of Alaska cruises by sailing seven ships to tour the Great Land, including the debut of Royal Princess in the region. 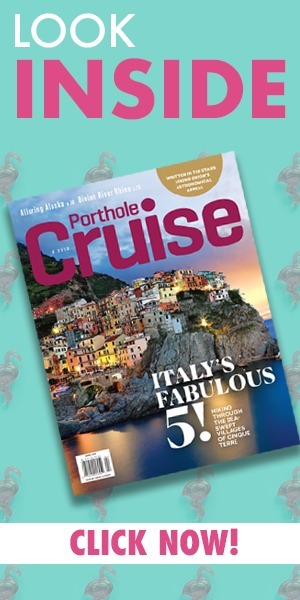 Guests can enjoy trips to the Inside Passage, Denali National Park, the Kenai Peninsula and more. Royal Princess will be one of four ships sailing the 7-day Voyage of the Glaciers itinerary between Vancouver and Whittier, viewing Glacier Bay National Park and either Hubbard Glacier or College Fjord. Seabourn will be indulging guests with K+M Chocolate, a custom-flavored artisanal sweet created by the line’s culinary partner, Chef Thomas Keller, and olive-oil producer Armando Manni. The treats, created for Seabourn and handcrafted in Napa Valley, California, with the help of chocolatier Chi Bui, come in six flavors: milk chocolate, hazelnut milk chocolate, smoked chili milk chocolate, blood orange milk chocolate, cherry milk chocolate, and sea salt dark chocolate. 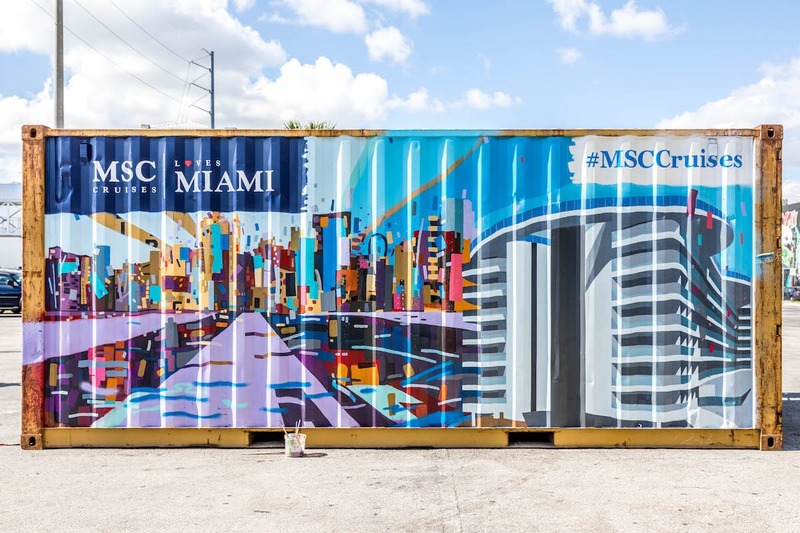 MSC Cruises celebrated the upcoming arrival of MSC Seaside to Miami by unveiling a shipping-container art installation at a Wynwood gallery during Art Basel 2017. The container was painted with a likeness of the ship, ocean waves, and the Miami skyline, with the help of artists from Miami’s New World School of the Arts. After the international art festival, the container will be displayed at the official naming ceremony at PortMiami.